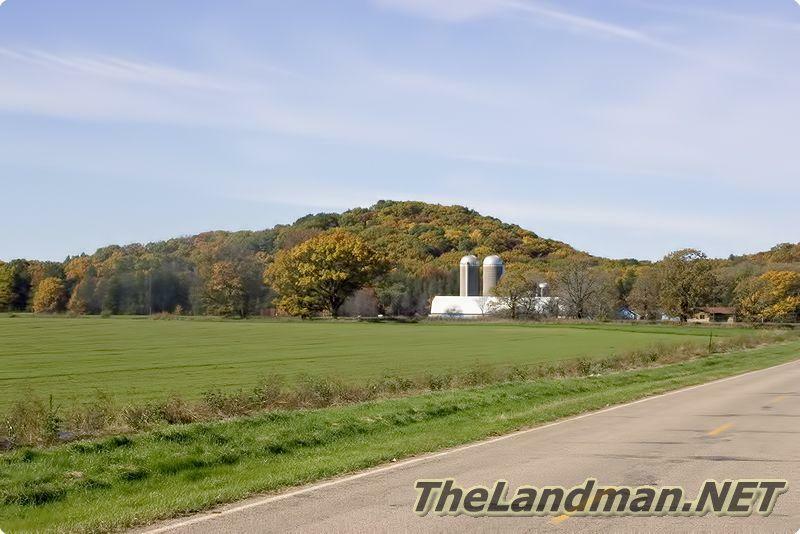 Adams County, WI. 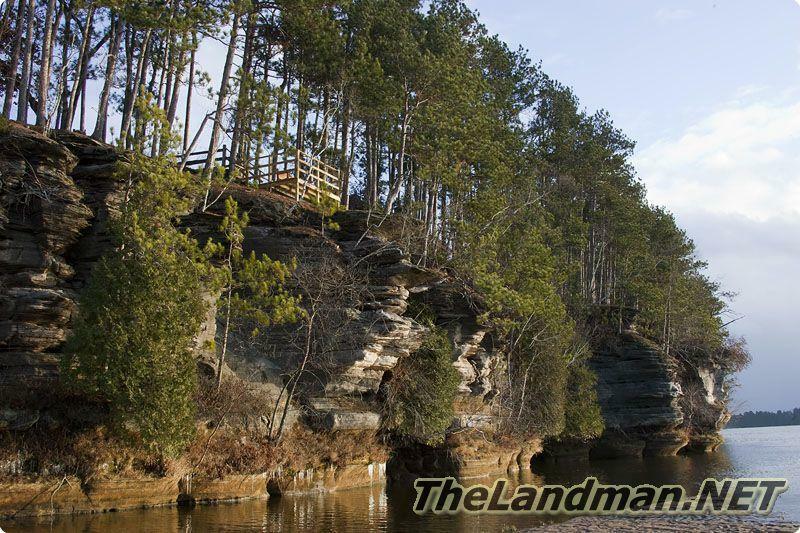 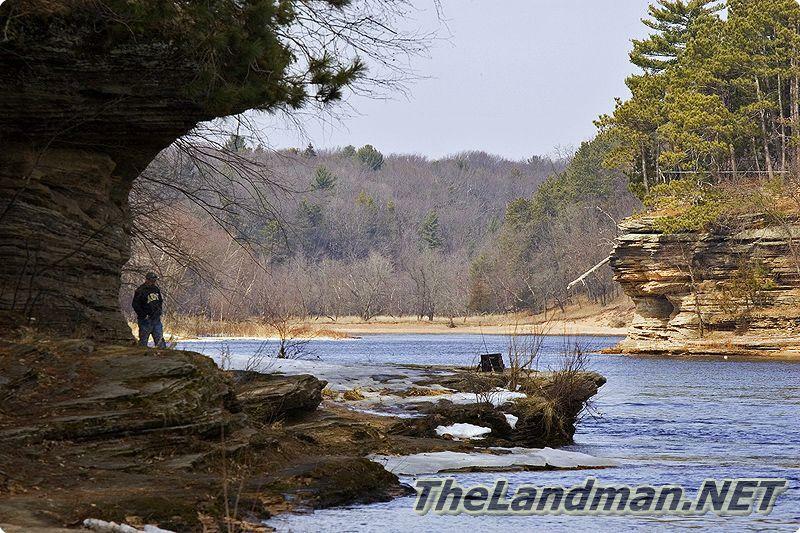 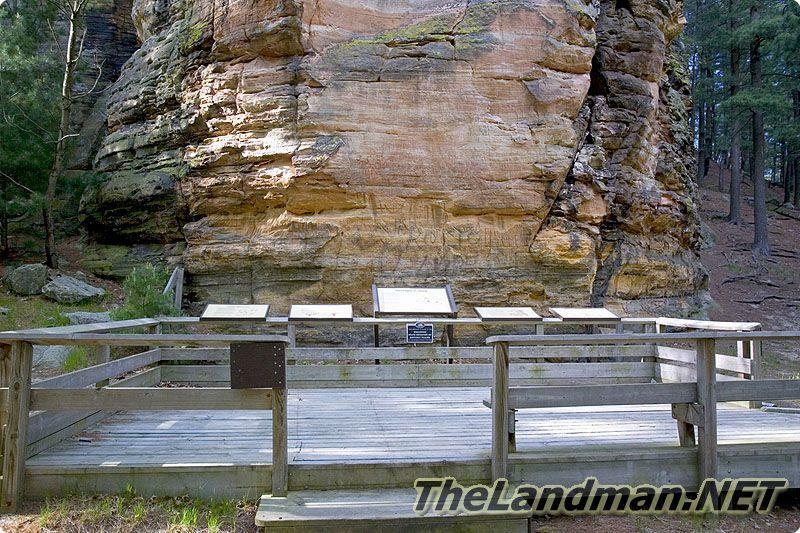 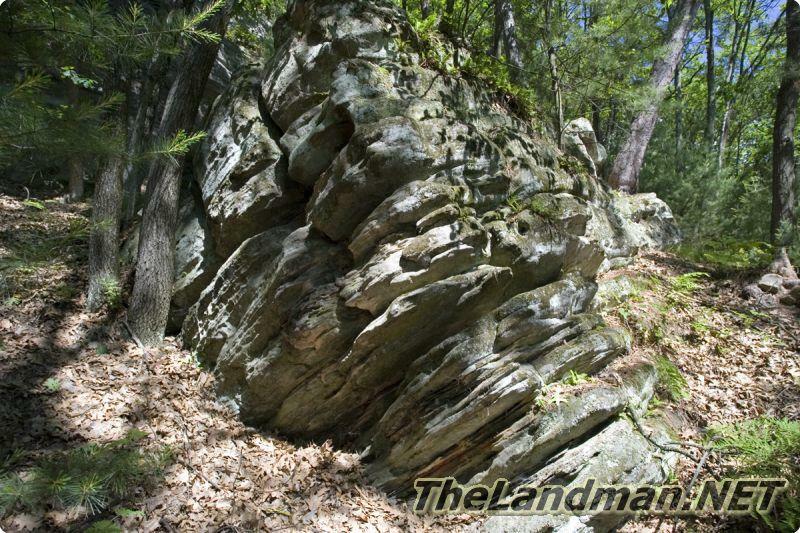 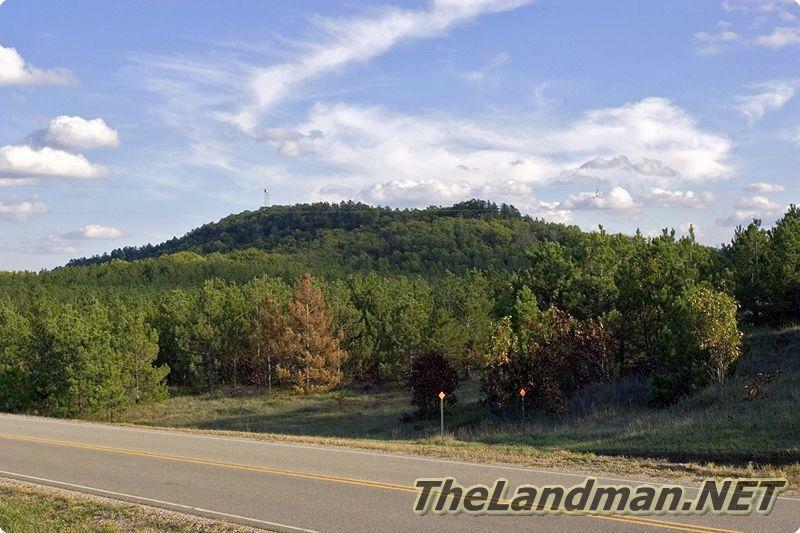 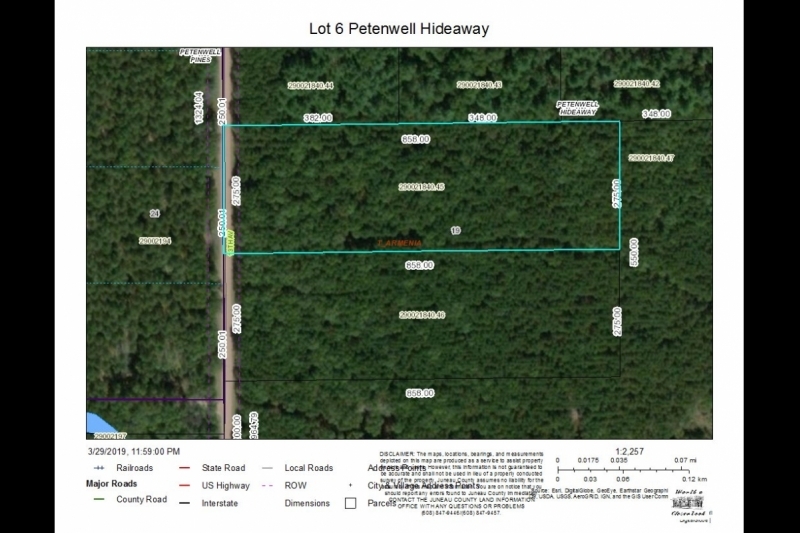 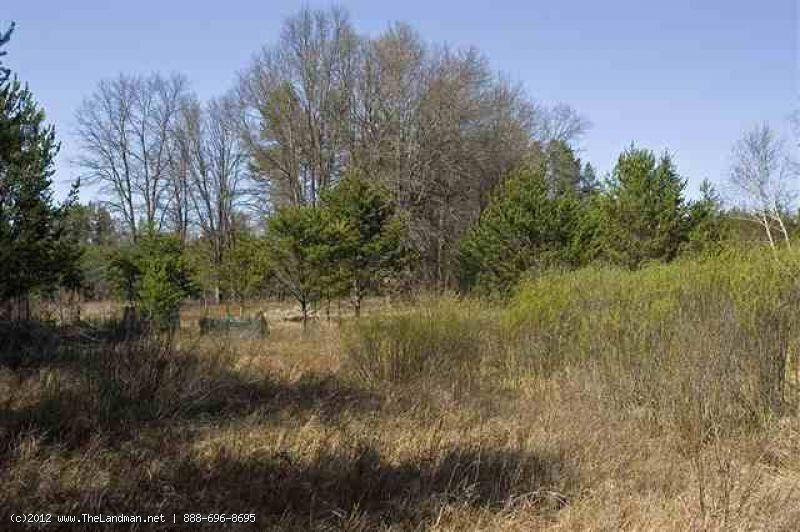 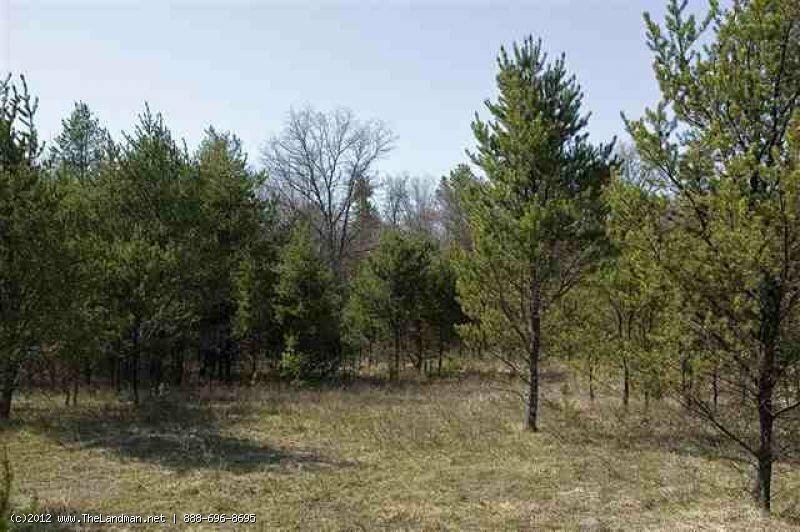 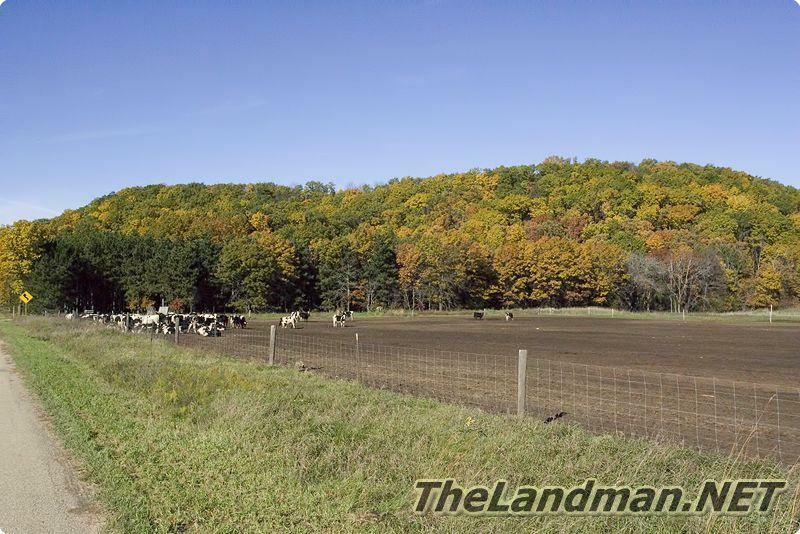 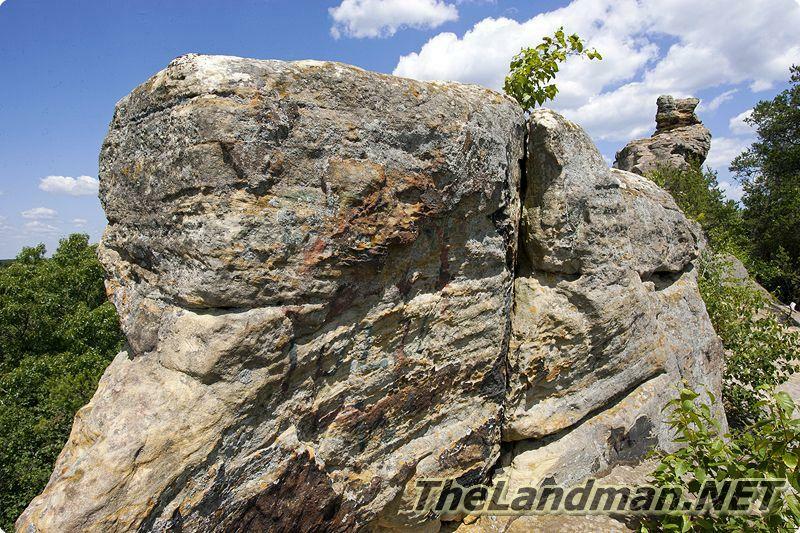 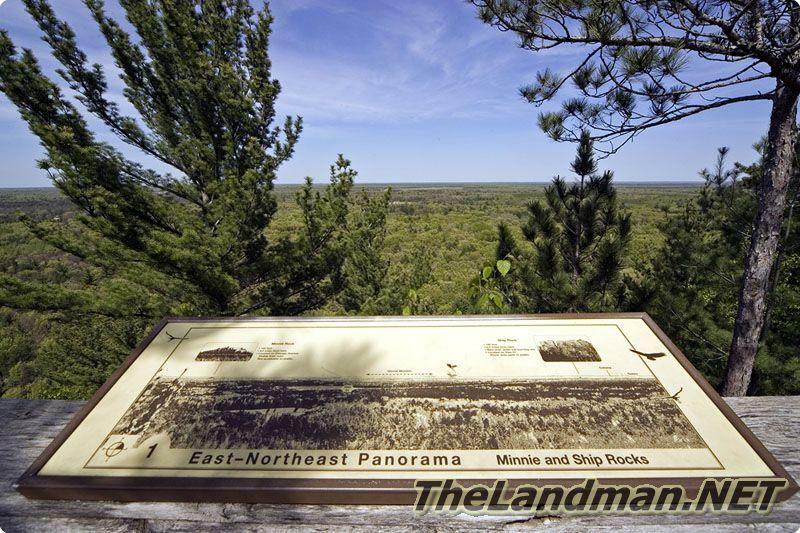 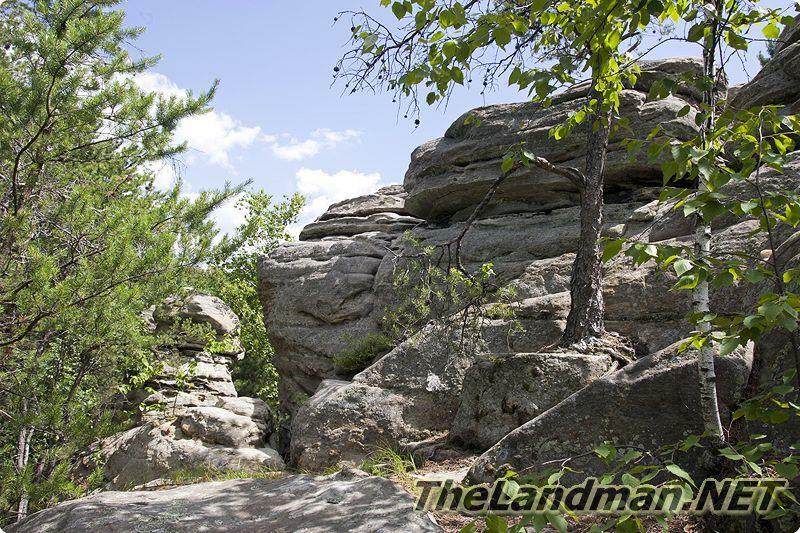 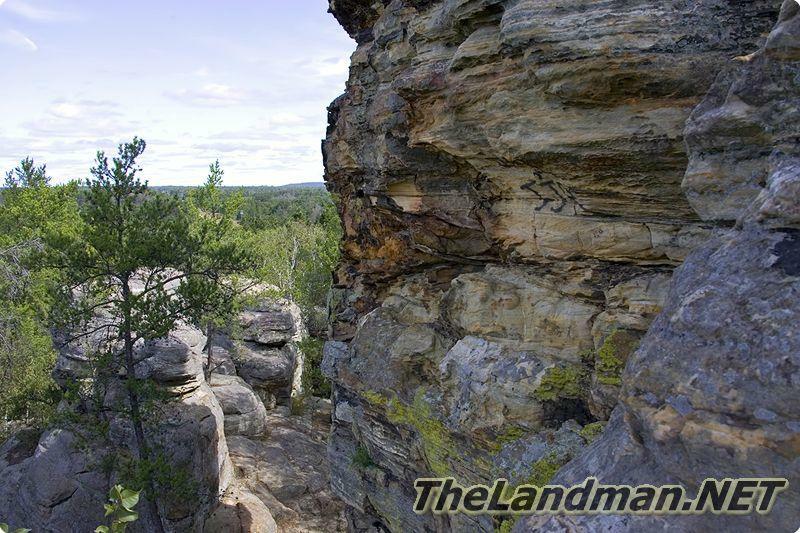 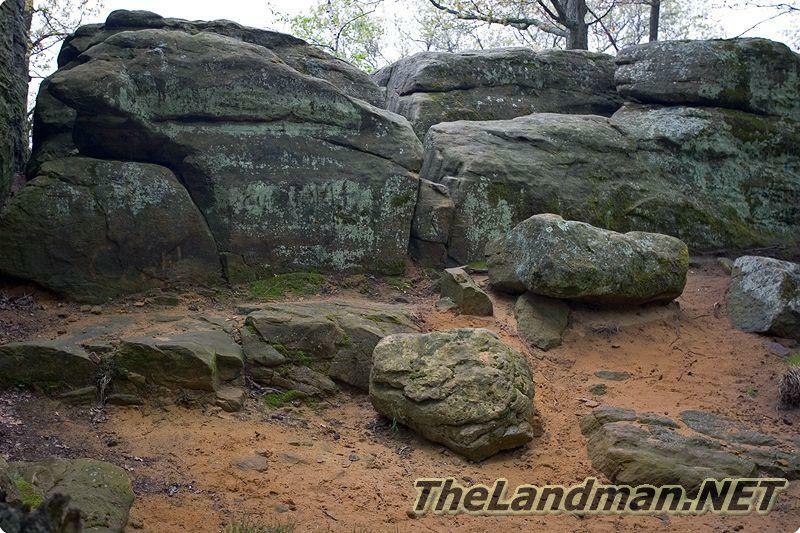 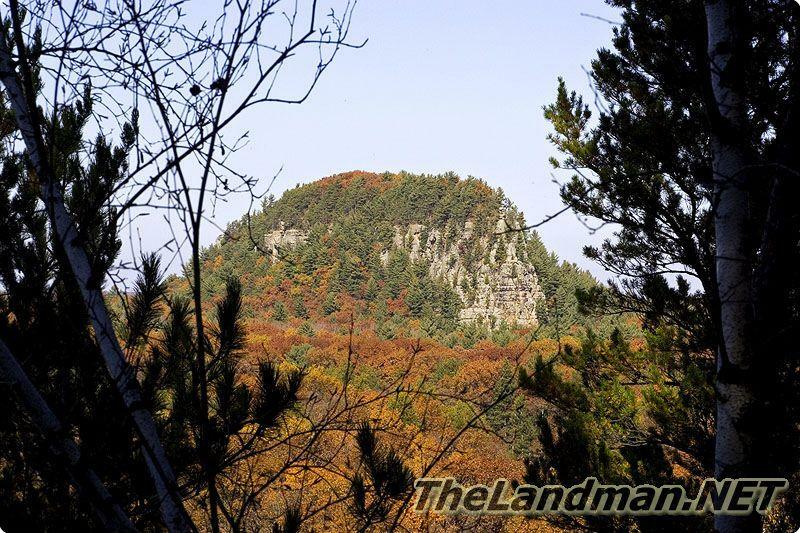 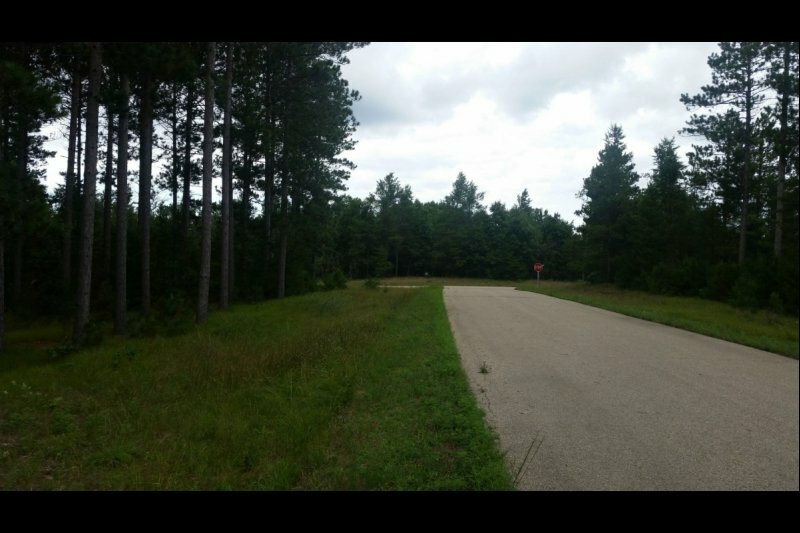 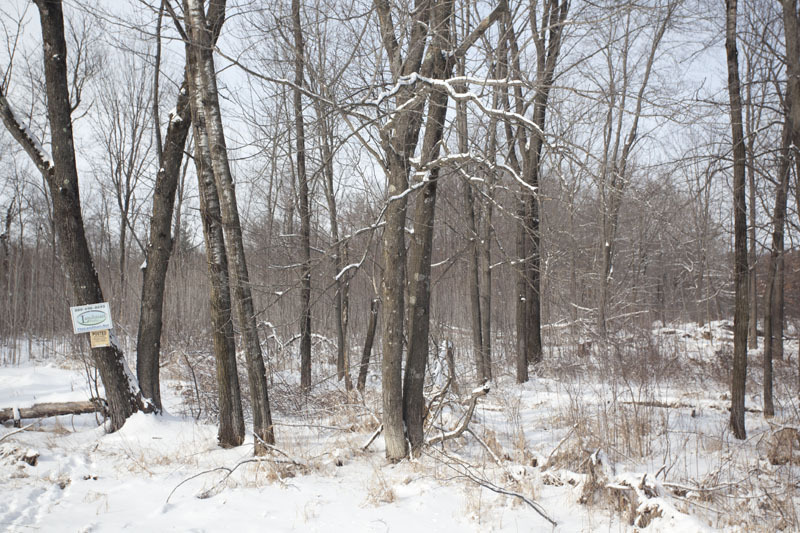 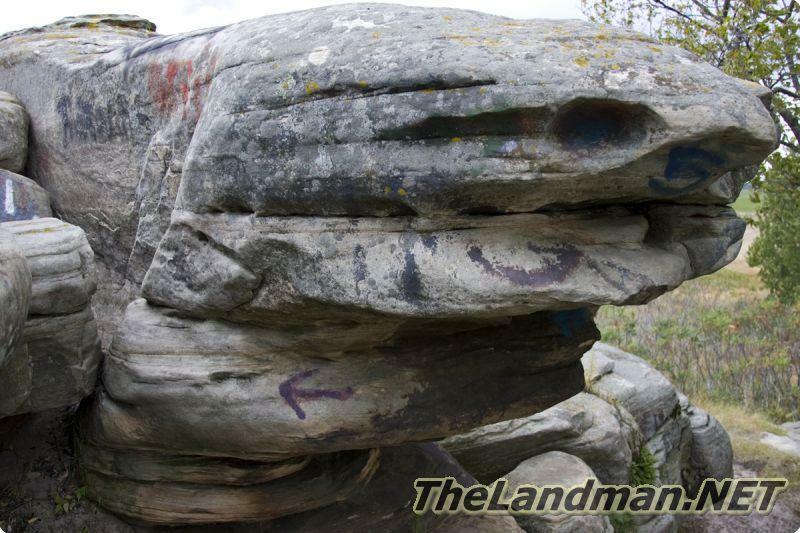 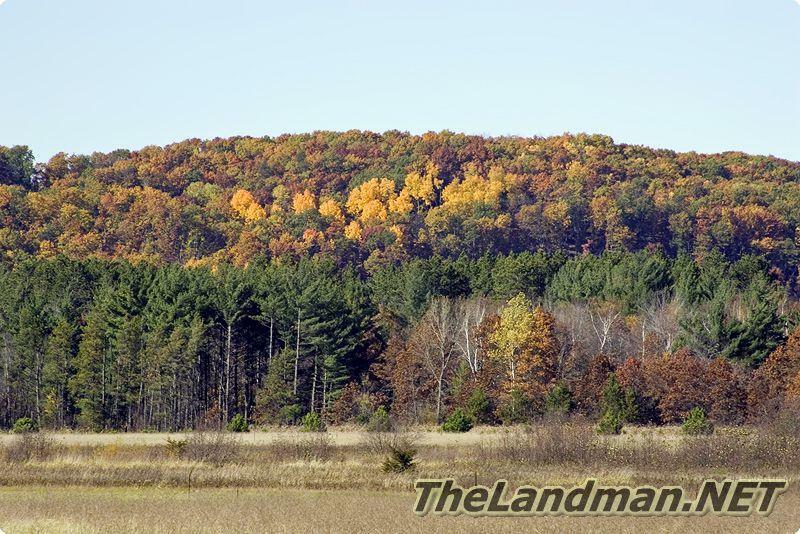 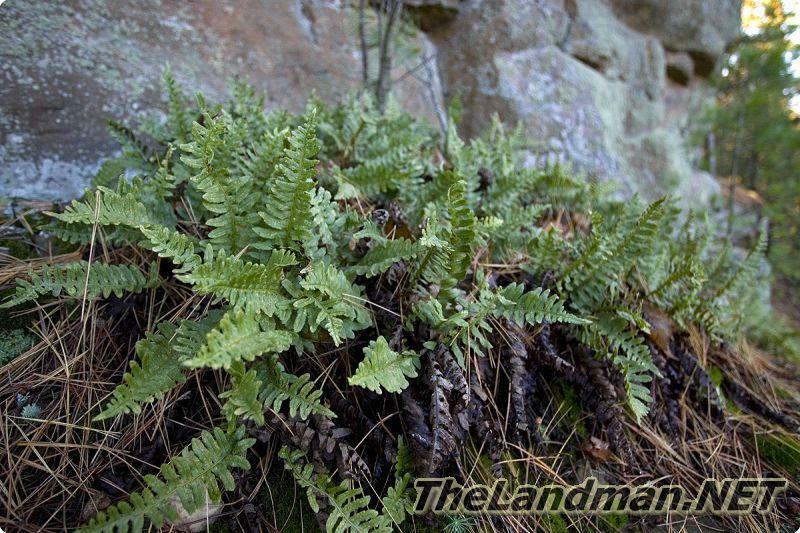 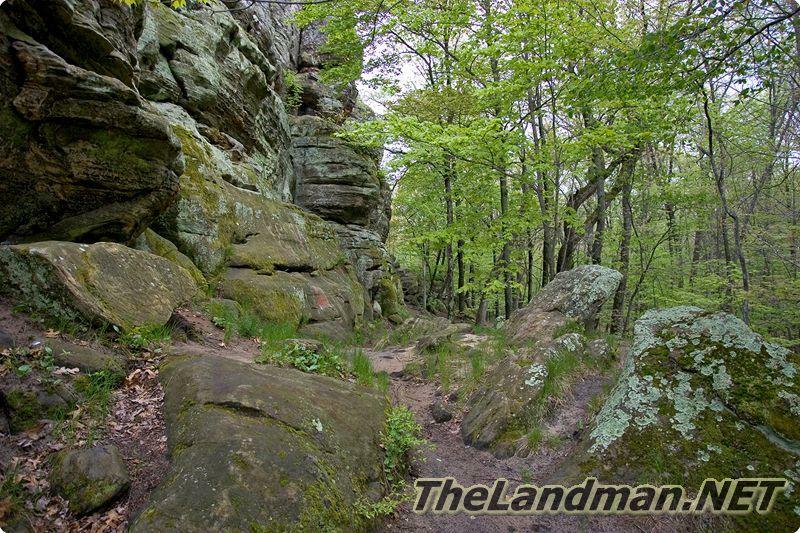 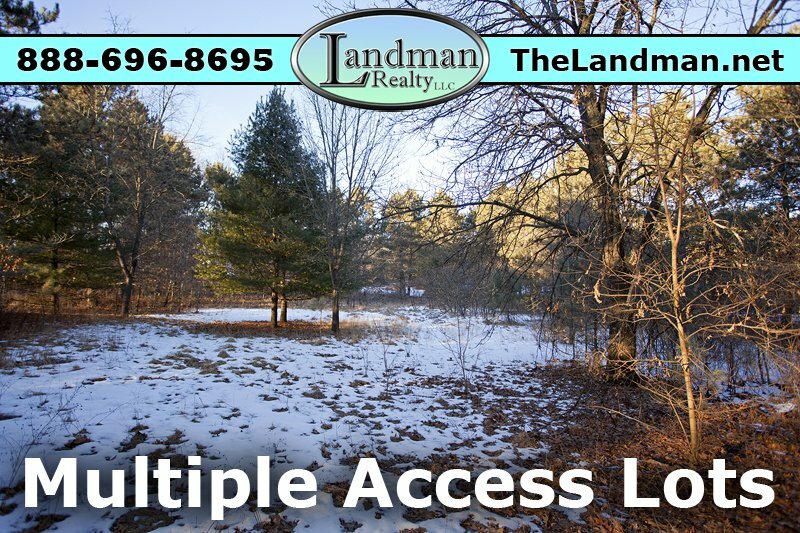 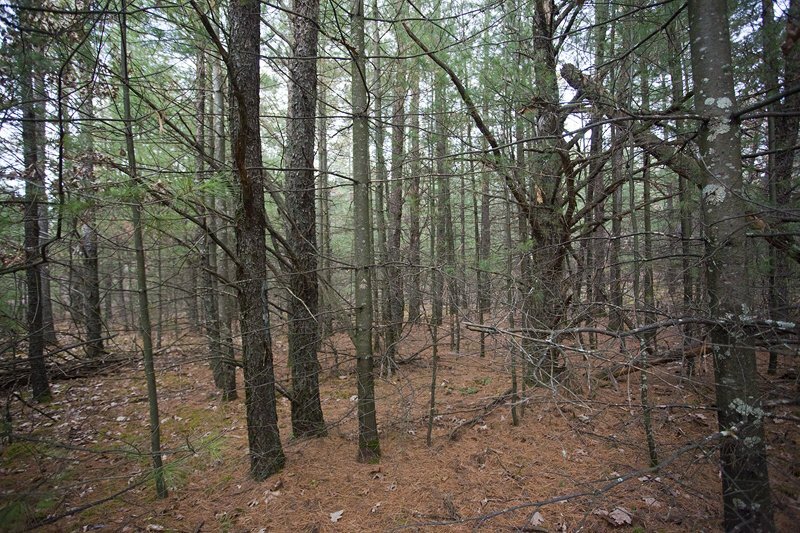 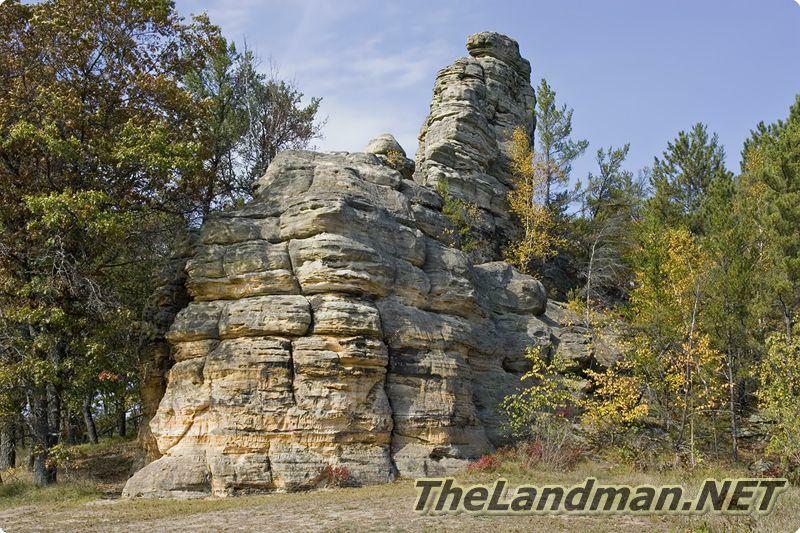 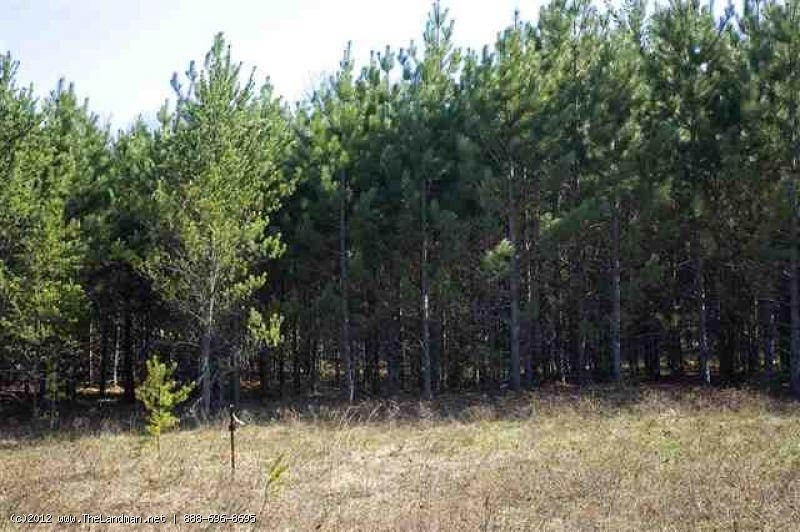 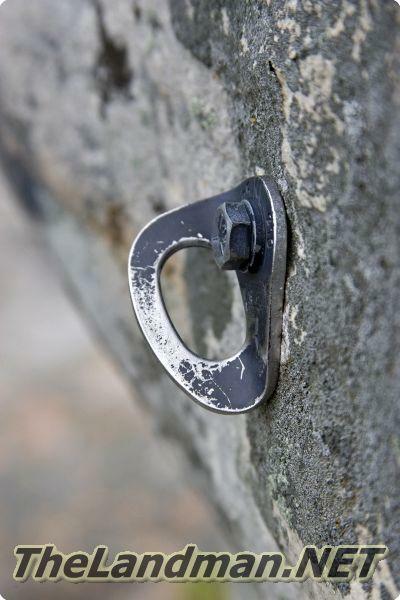 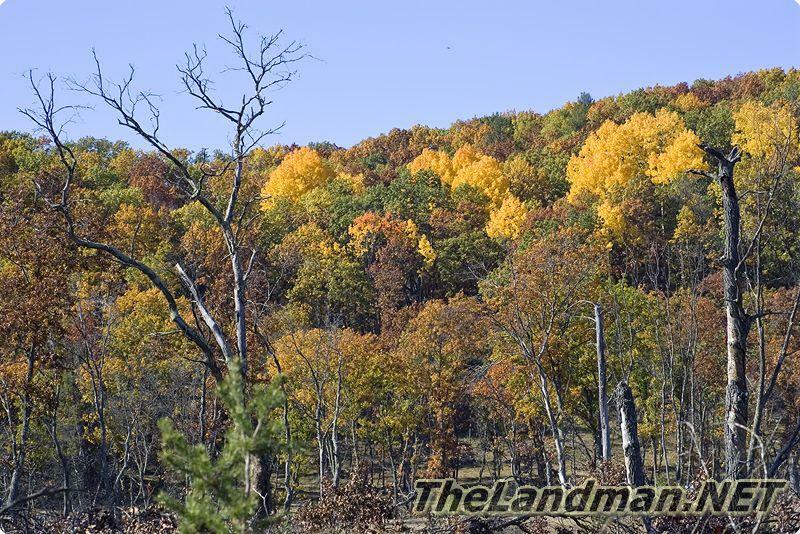 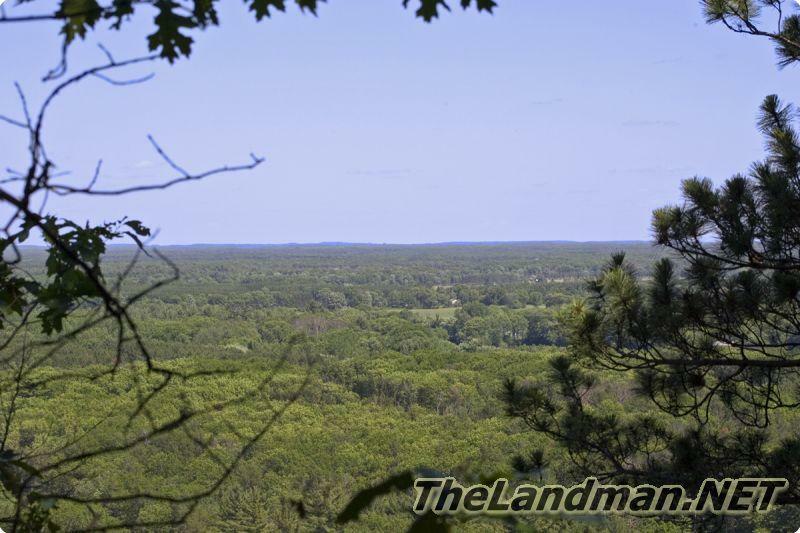 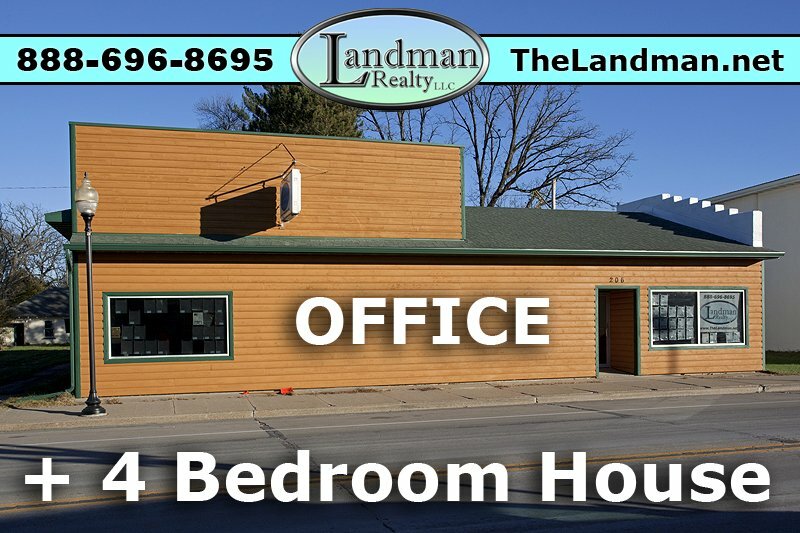 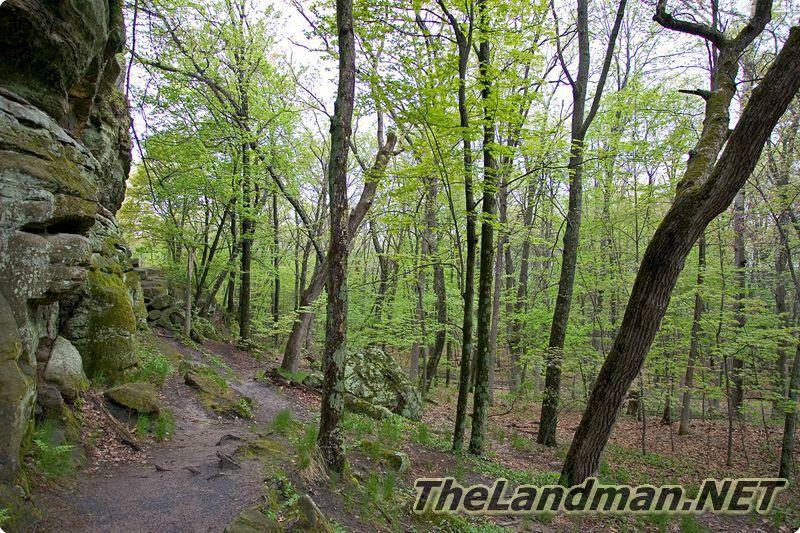 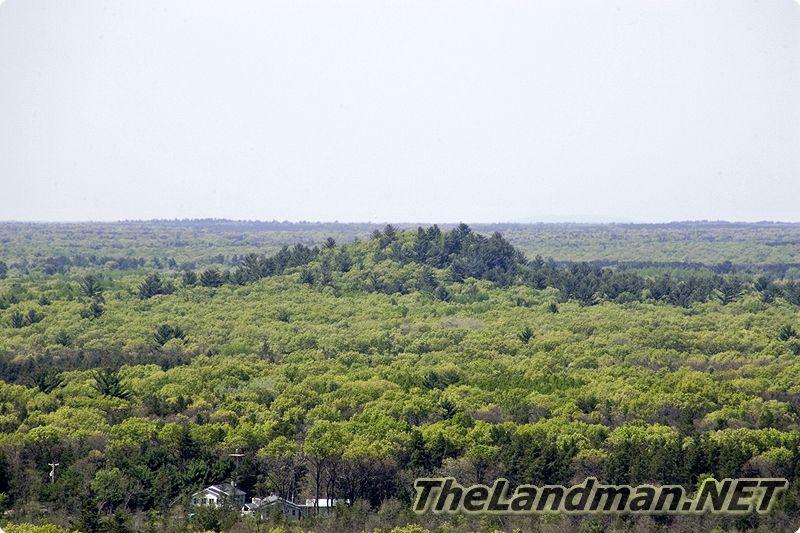 is located in the Heart of Central Wisconsin and has 23 well known rock formations and lesser known rock outcroppings. 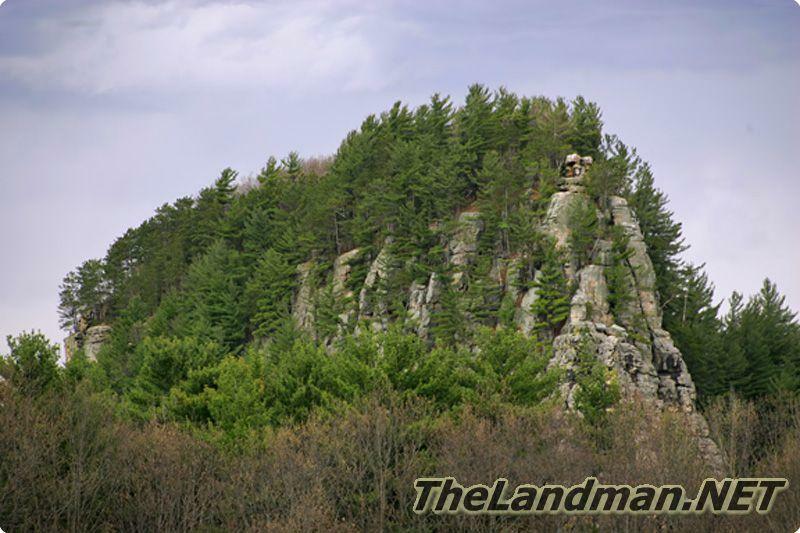 The most popular of all the formations is Roche-A-Cri Mound located just north Adams - Friendship which is the hub of the county. 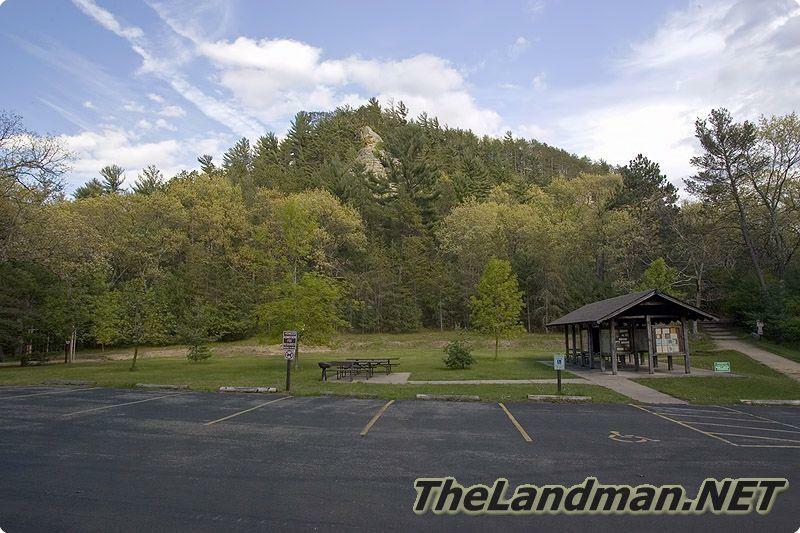 You can see Friendship Mound from main street in town. 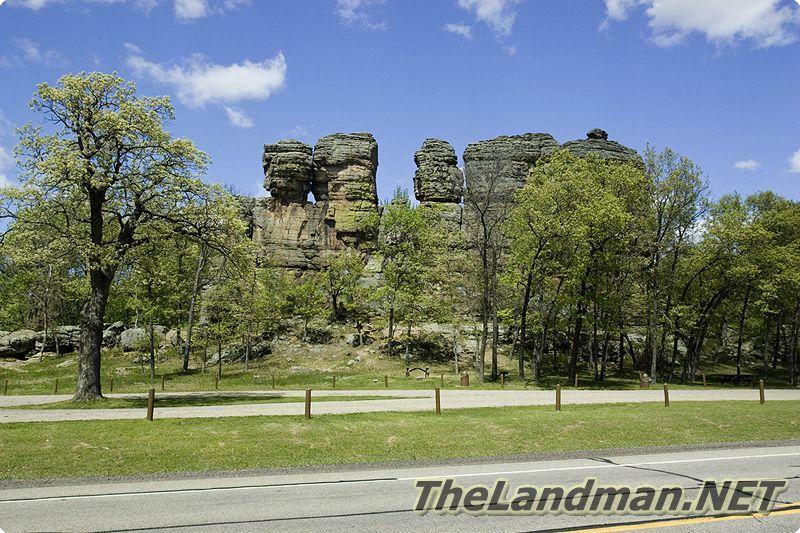 Some of the rock formations have become waysides for motorist to stretch out their legs and to enjoy a little of what Central Wisconsin has to offer. 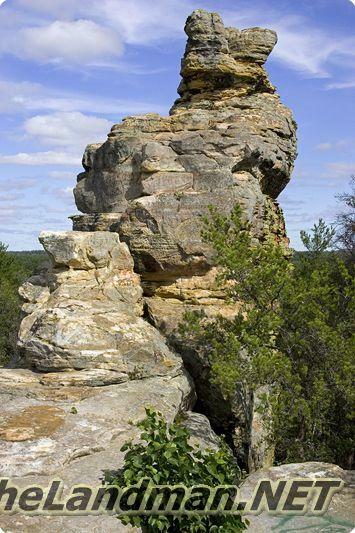 Ship Rock is hands down the more popular then Rabbit Rock, do to the overall setting but you have can get better views from Rabbit Rock.